Tricia Bolyard-Mitchell visits Wedang Sari Plantation on Bali and learns about the relationship between civet cat poop and the world’s most gourmet coffee. ON A BALINESE coffee plantation, during a downpour of torrential proportions, I swilled a cup of the world’s priciest and rarest coffee: Kopi Luwak. In gourmet establishments across the globe, this Indonesian java can cost upwards of $50 a cup. You may have heard of this particular coffee — it’s been featured in countless foodie publications, on Oprah, and in the film, The Bucket List. 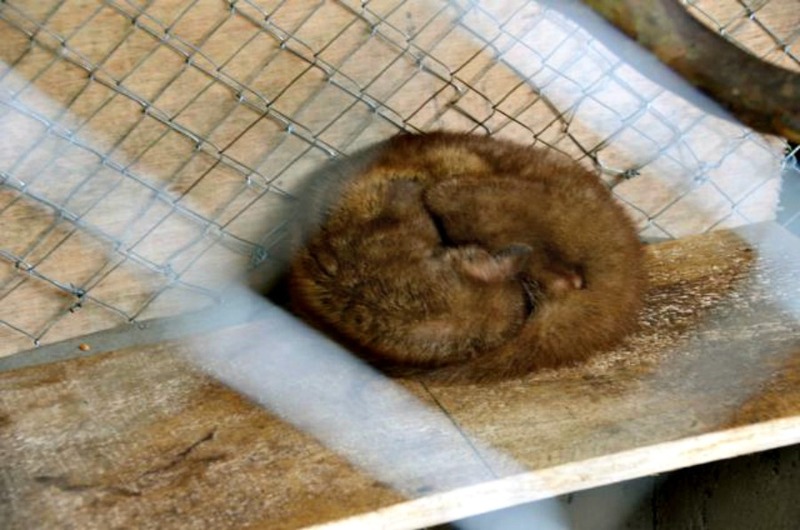 Kopi Luwak beans are processed in an unusual way; they are extracted from animal excrement. 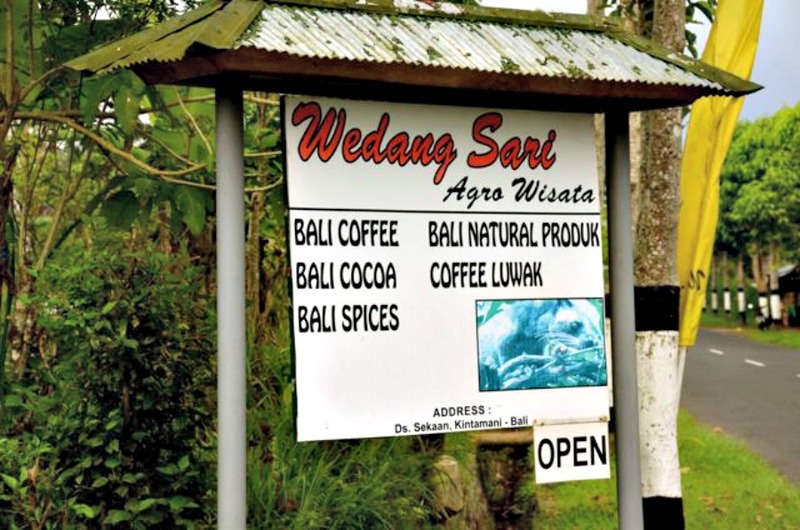 You can get the straight scoop on Indonesia’s “poop coffee” at the Wedang Sari Plantation. Wedang Sari Plantation (email ; telephone +62 8123 955 152 / +62 8523 7895 222) is near Ubud in Bali, Indonesia. 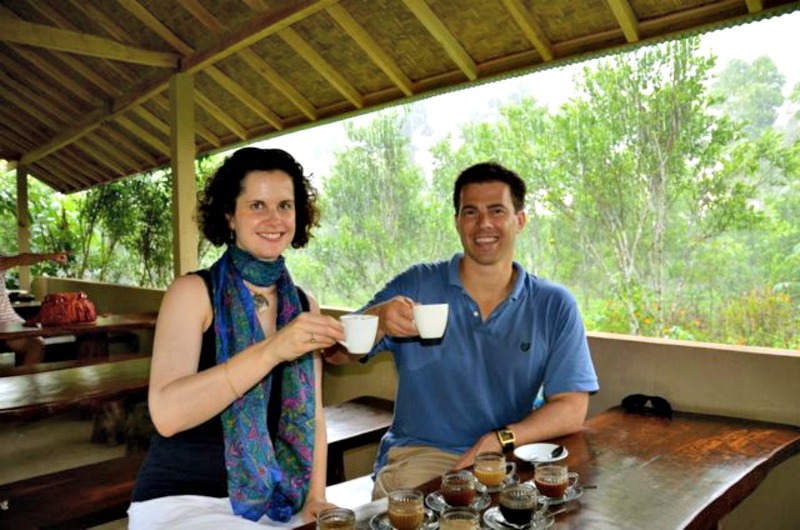 Although not a traditional working coffee plantation, visitors can learn about - and sample - the tea and coffee grown in Indonesia, including the famous Kopi Luwak 'poop coffee'. 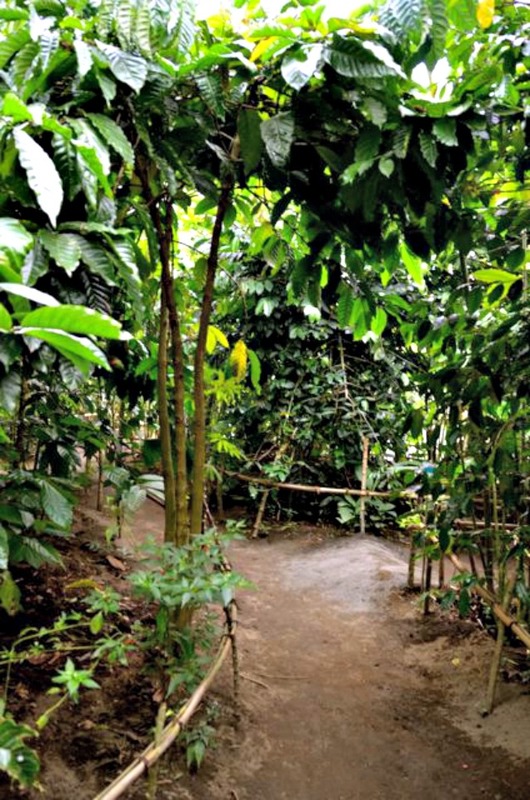 You can walk around the plantation amongst the trees and bushes bearing fruits and spices such as cinnamon, cacao, coffee berries, lemongrass, ginger, ginseng, and vanilla. These are added to many of the drinks you can try at the site. During the era of Dutch colonization (1830-1870) the European colonists saw themselves as being culturally superior to the natives, and prevented them from partaking in their environment's natural resources. 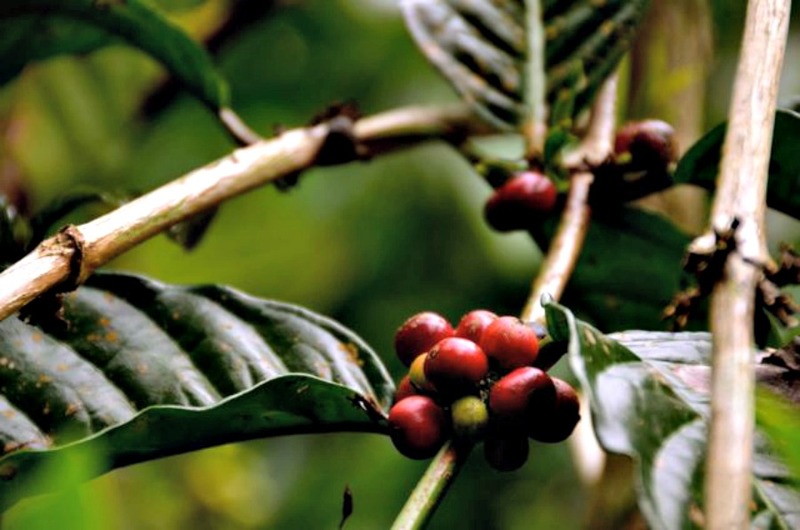 As a result, Indonesians were not allowed to pick coffee fruits for their own consumption. 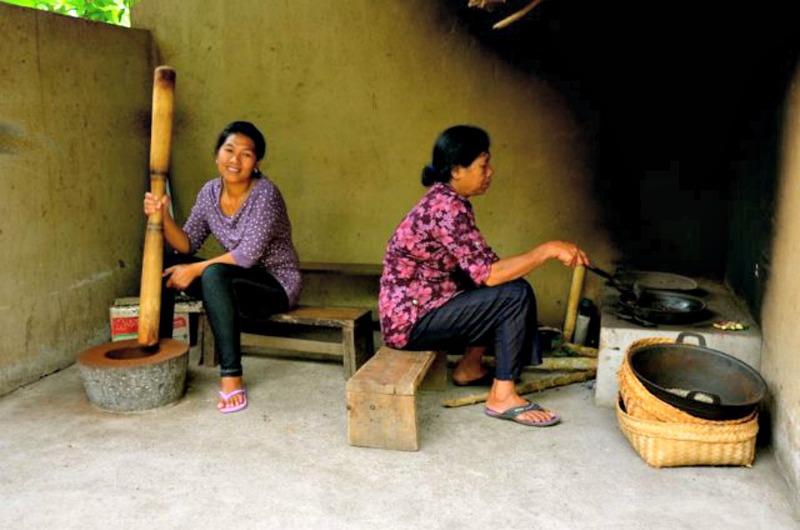 Despite the ban, native plantation workers and farmers still wanted their own caffeine-kick. Locals in Indonesia (Bali, Java, Sumatra, and Sulawesi), East Timor, and the Philippines gather the civet's poop, which is then sold to coffee producers who extract, clean, sun-dry, and roast the beans. The resulting Kopi Luwak is the world's rarest and priciest coffee, selling for between $100 and $600 per pound in most parts of the world. A single cup can cost upwards of $50! The little cup of Kopi Luwak I tried had a price tag of 50,000 Indonesian Rupiah, or about $5. Of course, $5 for a cup of coffee is an extravagant amount in a country like Indonesia, where the average Balinese worker earns $25 per week. (Keep in mind that Bali is Indonesia's most well-to-do island; residents in other areas of Indonesia make less.) 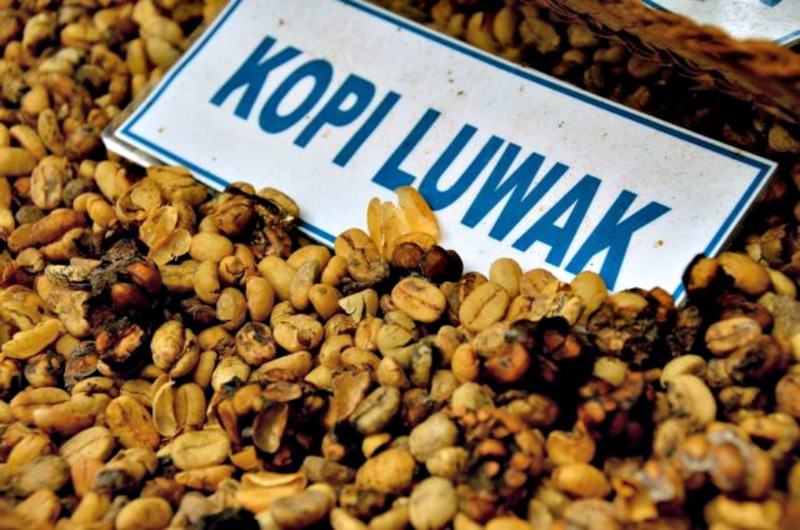 A 200-gram bag of Kopi Luwak at the plantation costs 650,000 Rupiah, approximately $72. 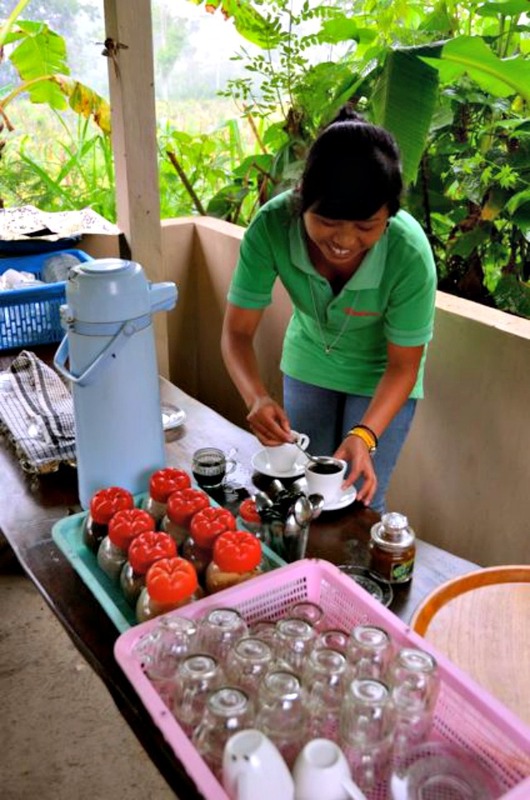 Kopi Luwak coffee is renowned for its smooth taste. Studies have shown that the civet's stomach acids and enzymes digest the beans' covering and actually ferment the bean. This process breaks down the acidic flavor found in traditional coffee. It tasted quite different from any other coffees I've had. I drank it straight (normally I have to have milk), and it was so light. It had a hint of a nutty flavor, but no bitter after-taste whatsoever. It was as smooth as the silk batik being touted at practically every souvenir shop in Bali.